After a thorough analysis of every single 007 movie, from 1962’s Dr No to 2015’s SPECTRE, we can now reveal the value of every single watch featured in the entire series. Liverpool-based Miltons Diamonds, sellers of new and secondhand jewellery and watches, have calculated how much each watch would’ve been worth at the time it appeared in everybody’s favourite spy movie, as well as what it would be worth today. It turns out the entire collection is worth £95,094 ($122,424) on today’s market. 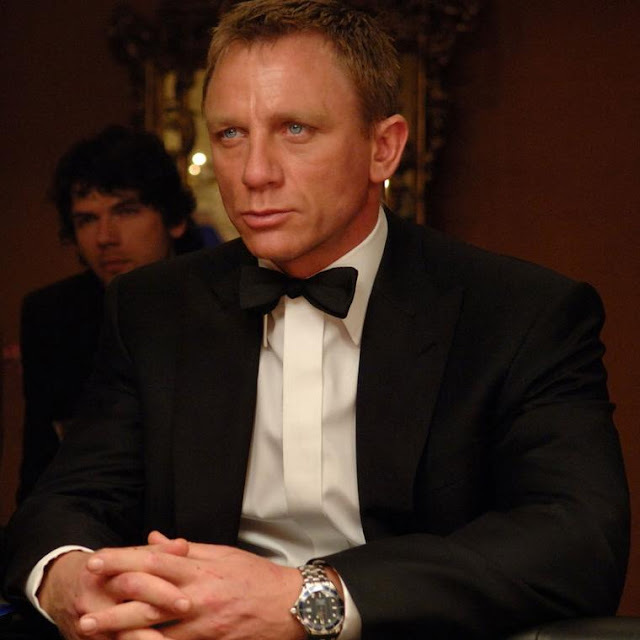 The analysis also reveals which individual Bond movie had the most expensive collection. Surprisingly, that accolade went to George Lazenby - despite only appearing in one movie (1969’s On Her Majesty’s Secret Service). This is due to his Rolex Chronograph 6238 now being worth an astonishing £25,000. This, alongside his Rolex Submariner 5513, puts Lazenby’s total watch collection at £33,400. Lazenby beats out Sean Connery, whose classic collection would be worth £20,076 today, considerably more than Daniel Craig’s £15,420. This is even more impressive when you consider that some of Connery’s watches – such as the Rolex Submariner 6538 - would have been bought for as a little as £171 in the 60s, and today sell for £17,000. In another surprise, longest serving Bond Roger Moore, who appeared in 7 movies from 1973 through to 1985, has a collection that’s only worth £11,717. This is because Moore’s eight watches are all digital Seikos and Hamilton Pulsars – which whilst on-trend in the 70s, have dated poorly and so not gone up in value. Having a digital watch is no longer a sign of cutting edge technology and wealth. 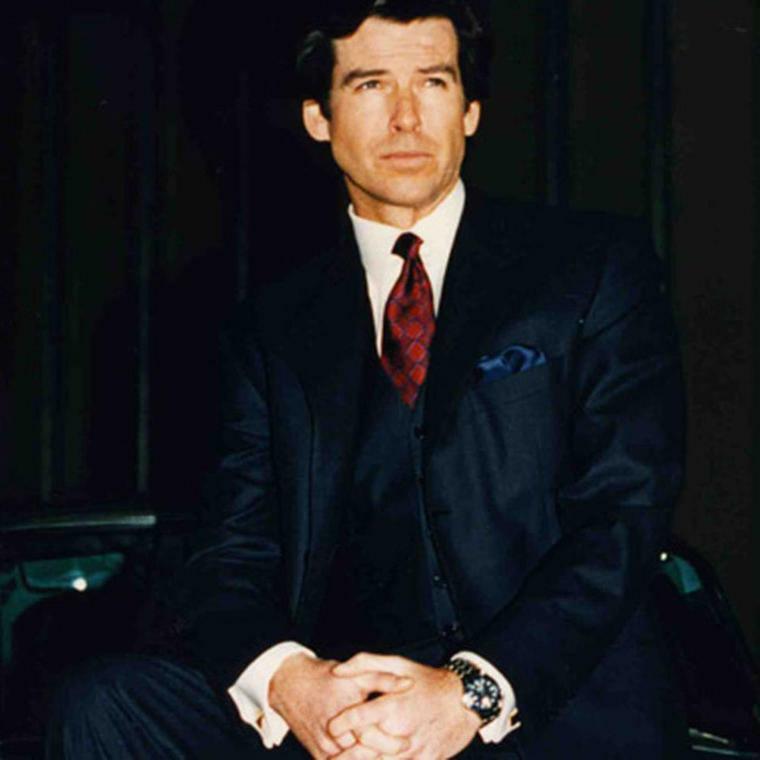 Pierce Brosnan’s collection came last at £3,490. The guide provides trivia for each watch from both the movies themselves – which watch had a laser-cutting feature? – as well as behind-the-scenes insights. For example, Bond may have switched from Rolex to Omega in the 90s because Rolex thought Bond had become dated and old-fashioned, and so cancelled their sponsorship.